PDG is pleased to have just received planning approval for the redevelopment of the Munro site adjacent to the Queen Victoria Market precinct in Melbourne’s northern gateway. We can now move forward with a project that will play an integral role in the continuing legacy of both our city and the vibrant open-air market that, for many years, has been one of Melbourne’s most popular destinations. We’re excited to reveal QVM Residences, a dynamic mixed-use development that will set a new benchmark for our future projects – exceeding Australia’s highest standards of quality, liveability and sustainability while still maintaining affordability. QVM Residences provides the perfect balance of luxury and urban elegance, designed to reflect the sophistication of Melbourne’s legacy and vibrancy. Comprising an exclusive range of spacious 1, 2 and 3 bedroom apartments with incredible views, it’s perfectly located to offer residents an abundance of lifestyle options. With QVM Residences, quality shopping is never far away, and with fine grain retail a feature at street level, the array of choices will expand to include bespoke offerings all whilst embracing the market experience. Sophisticated, contemporary interiors have been crafted with great skill. Modern comfort and meticulous attention to detail create a true sense of indulgence. At QVM Residences, interior design doesn’t just function well – it captivates. 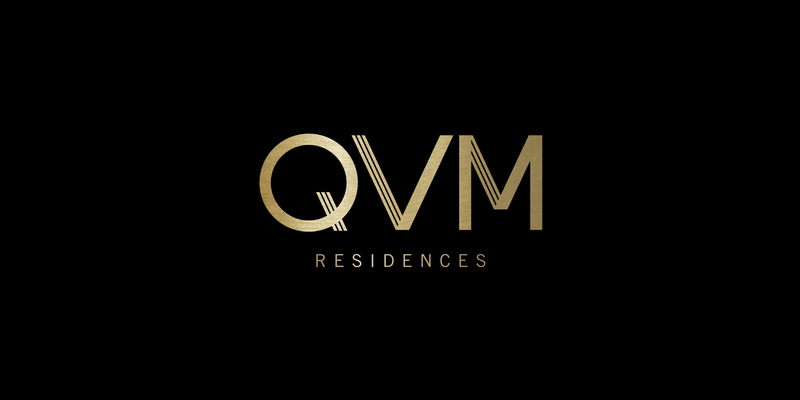 QVM Residences epitomises our drive to create better places to live, work and interact. It will be one of Australia’s most sustainable mixed-use developments, highlighting our commitment to a brighter future for both this iconic Melbourne precinct and our clients. We would like to thank you for your ongoing interest. This project has garnered unprecedented demand – register below to be one of the first to obtain priority access to QVM Residences material as soon as it becomes available.